Authorities are investigating what caused a raging fire that tore through a 50th-floor apartment at Trump Tower, killing a man inside and sending flames pouring from windows of the president's namesake skyscraper. Wale Aliyu reports. The man killed in a blaze at Trump Tower was an art collector who spent time with Andy Warhol, but fell on hard financial times in recent years and went through bankruptcy proceedings. Todd Brassner, 67, died on Saturday at a hospital after a fire tore through his 50th-floor apartment in the high-rise, which was constructed at a time when building codes did not require the residential section to have sprinklers. The Department of Buildings said Sunday the building did have working hard-wired smoke detectors, and that the fire department was first notified of the blaze by the detectors in the building's heating and ventilation system. A cause had not yet been determined. Brassner, who records show bought his unit in 1996, is mentioned several times in Warhol's posthumously published diaries, with references including lunch dates and shared taxis. The artist signed and dedicated at least one print to him. 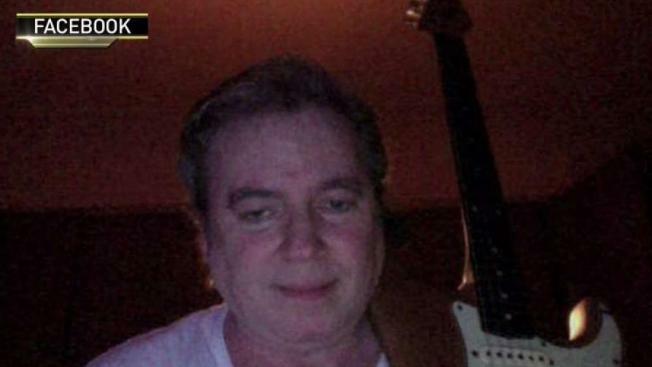 The resident killed in Saturday's Trump Tower inferno was a 67-year-old art dealer, according to records obtained by the AP. 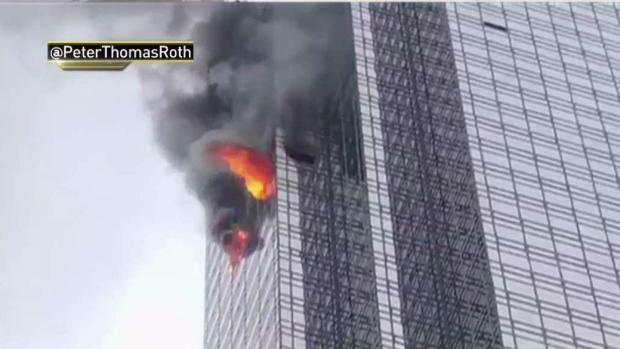 Authorities are trying to figure out what sparked the blaze at his 50th-floor apartment. Ken Buffa reports. 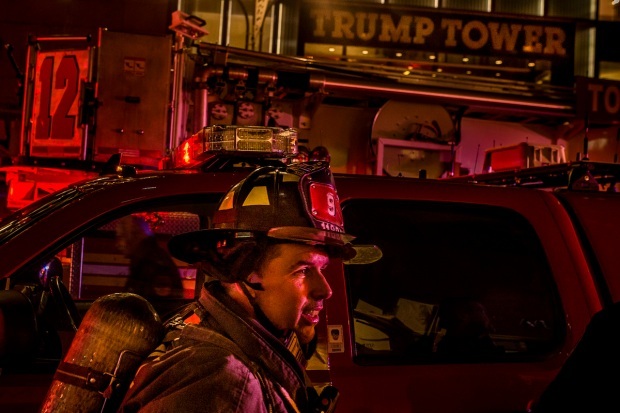 The fire sent thick, black smoke pouring from the windows of the skyscraper that bears the president's name. FDNY Commissioner Daniel Nigro said the apartment was "virtually entirely on fire" when firefighters arrived.